Dogs are indeed a man’s best friend, their loyalty sometimes surpasses our own kind. Don’t you wish dogs can have an equal lifespan as humans and grow old with us? Since this thought is just an imagination, we want to at least know how they match up with our own lifespan. We all wish to know how old our beloved canine companions are in human years. Currently my American Pit Bull Terrier Phoenix is getting close to 3 years of age. She will be 24 years old if converted from dog years to human years. I hate to see her age so quick but I guess everything this world has an expiry date and that fact just makes everything so precious. Many people have asked me if some dogs age quicker than others. 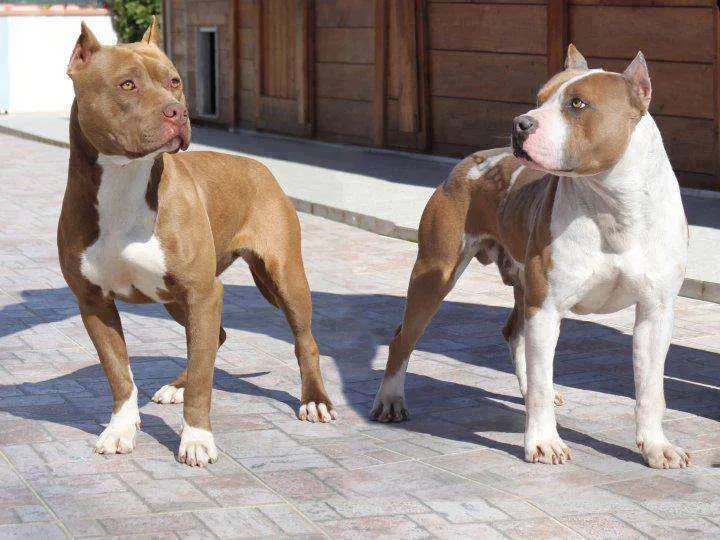 It is true that larger and heavier dogs age quite faster than smaller dogs. My 55 pound, 3 year old American Pit Bull Terrier for example, is 2 years younger than a Labrador of the same age group. 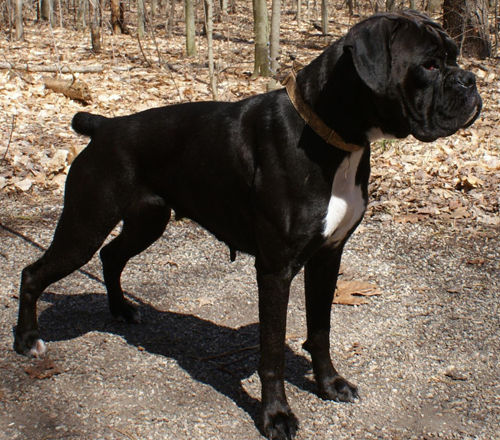 Larger dogs also tend to have higher health risks especially with their bones and joints. Regardless of their size, at around 7 years of age most dogs enter their senior years and this is when they fall prey to many diseases such as diabetes and joint problems. It is interesting to note that certain toy breeds aren’t considered seniors until they reach the age of at least ten. What if you adopted a Dog and you don’t know its age? An adopted dogs age can be estimated through their physical appearance. Their teeth, eyes and bone formation can give away their estimated age. Your dog’s veterinarian can conduct a physical examination to find your dog’s age. Older dogs get gray hair too just like humans, this an easy determining factor of a dogs age. A puppy’s age is easier to determine from the growth stages of their teeth. At 8 weeks of age, a puppy should have their baby teeth in place. At 6-7 months of a puppy’s life, teeth should come in strong, clean and pearly white. At the age of 2 years an young adult puppy’s teeth should have some yellowing and tartar buildup. At the age of 6 or more years, a dog may develop some gum problems as wells as some faded teeth. At the age of 10 or more you will see that the dog may have missing teeth. Just how old is my dog? I know you are eager to find out how old your pooch is. 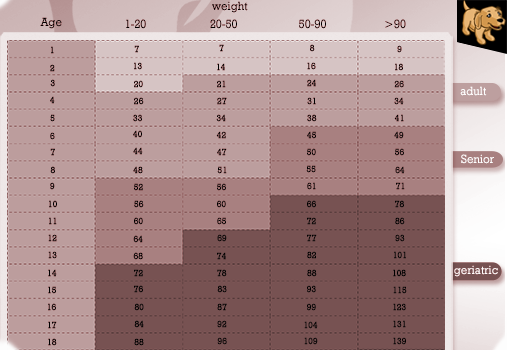 You can figure out their age in human years by using the following chart. Simply look up their weight and match it with their age and you can then compare it with the human years column. I hope this chart was informative for you in figuring out your dog’s age. 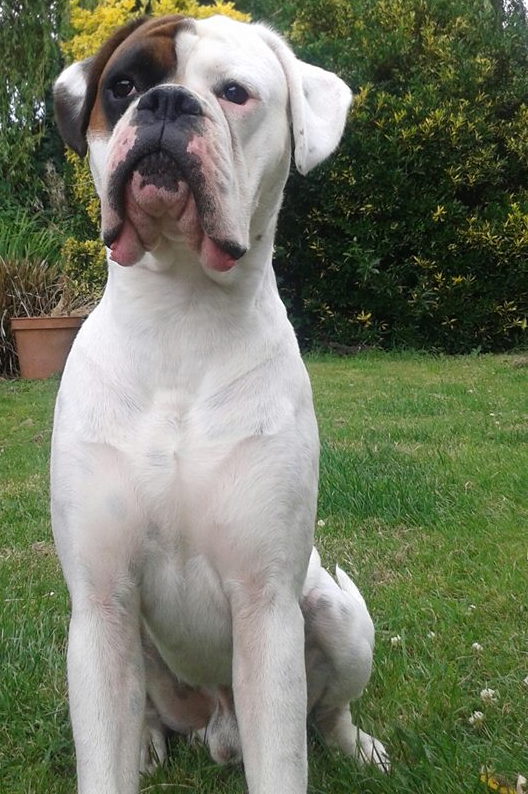 Thank you for visiting our dog blog, I would love to hear your comments on my post. If you like my articles, be sure to also hit like and share it with your friends.